Hope To Find is a progressive rock band from Eskisehir, Turkey which was formed in 2003. The band released their first track, Dance Of The Flowers, in 2006 for the compilation CD of Eskisehir Rock Society. In December 2009, 4-track promotional EP, Still Constant, was released featuring a video clip for the track titled City Soul. The band toured nationwide following release of the EP and the most remarkable performance was with the Polish progressive rock band Riverside (Istanbul, 2010). 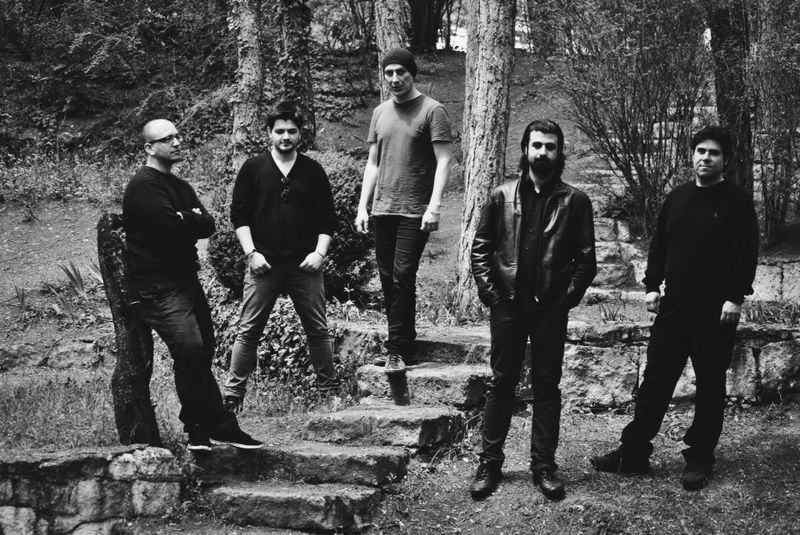 Current band members are Mert Erdem (Vocals), Alper Dagalp (Keyboards, accordion), Zafer Yuksel (Guitars), Yavuz Sozkan (Drums) and Koray Ergunay (Bass). In May 2014, the band has released their first full length concept album, Our Story About You by Mireille Music.